A very fast paced book, The Armoire tells of a girl named Maxine who intherits her grandmother's armoire after she passes away. After several years of always wondering what's inside, she finally gets the chance. Inside is a feather that belongs to a guardian angel. The angel appears and shows Maxine a whirlwind of places and events. Maxine even visits Heaven. Once the experience is over, Maxine is brought back to earth. From there, her life takes on scenes that are similar to what she experienced with the angel. 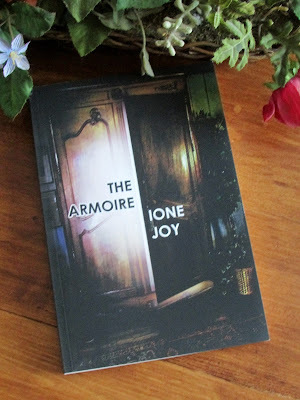 The Armoire is an exciting rapid story that was interesting from beginning to end. You may want to keep in mind, as a reader, that it is a fiction book. I say this because I was a little taken aback when Maxine meets Jesus. There wasn't anything bad about it but I found it odd that she was able to speak directly to Him. I do wish that some scenes in the book were slowed down and with a little more detail. I felt like the events were happening so quickly that I didn't get much time to get a feel for what was going on. The encounters that Maxine comes across, both supernaturally and in real life, help mold her into a purpose-driven life. The story also gives a somewhat realistic glimpse of what could happen to us in the end times. I found those portions of the book quite interesting. 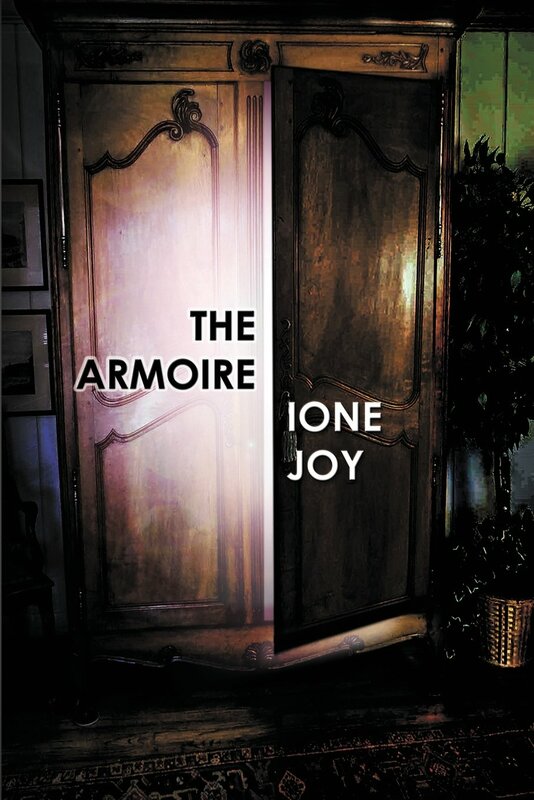 Two people will each win a paperback book copy of The Armoire. I have not been reading lately like my normal is to do. But my normal is, though I have never counted, anywhere from 10 to 16 a month or probably more. I usually read between 4 or 5 a month. Usually about four books a month. I read about 2 books per month. I'm doing well these days to finish two books in a month. In high school I'd read two a day! One a month, if i'm lucky. I usually read 1-2 books a month. Sometimes more if I can find the time. I do love to read though. I probably read at least 20 books per month. I usually read about 3 books a month! I read two to three books in a month. I may read about one book per month. I usually read about one a month. I usually read 4-5 books per month. I read about 6 books a month. I read about 3 a month. I usually read 2 to 3 books a month. That depends on the month. I guess I average around 3 or 4 a month. I usually read one, maybe two books per month. Depends how busy I am. Usually read 4 a month. i read a book or two a month. One to two a month. This cover looks like a MUST read! I read like one book a month. I usually read about three per month. I only have time to read one book a month. I read maybe one a month. I read from 4 to 6 books a month. I usually only read 1 or 2 each month, but have been trying to devote more time to reading this year. Usually try to read a bit before going to bed each day! I use to read much more but now it is about 2 books per month.